Ultra Premium Elite Super Kernel Basmati Rice, rice of ethnic aromas and satisfying taste. 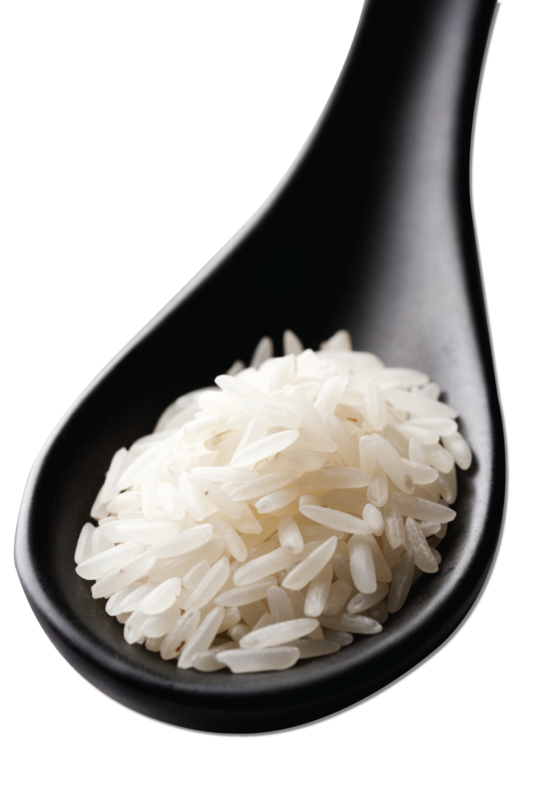 Kashmir Brand basmati rice defines premium: luxuriously rich, aromatic and memorable. The vivid black bag, uncompromising quality, and the elite grains distinguish Kashmir brand basmati rice from other brands. 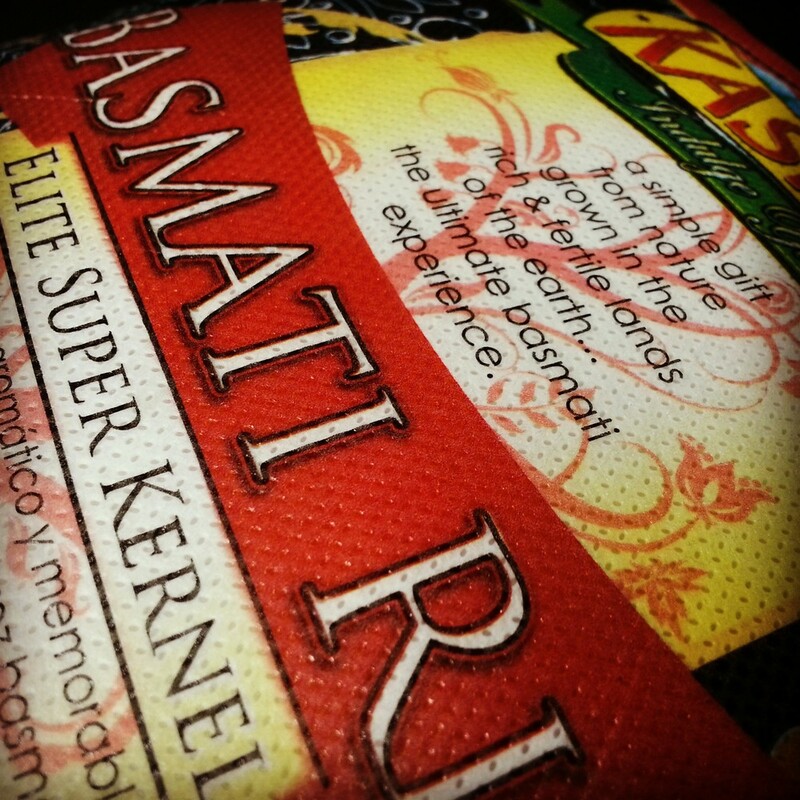 A simple gift from nature, grown in the rich and fertile lands of the Earth...the ultimate basmati experience! Elite Super Kernel is aged and its maturity creates a unique blend of scent and flavor. Check out the Elite gallery!